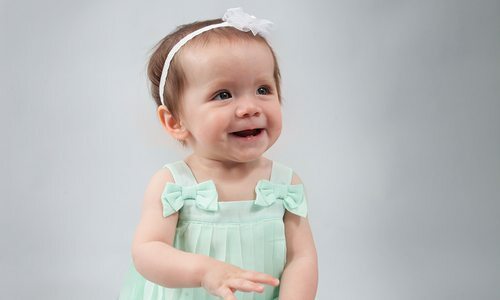 Meet Leah Potts, the winner of 417 Magazine’s third annual Cutest Baby Contest! During the past two months, we’ve asked readers to make a very tough decision. We had them browse through photos of smiley, giggly, sweet babies and choose the most adorable of the bunch as part of our Cutest Baby Contest presented by CoxHealth. Parents submitted photos of their bundles of joy, filled out a brief questionnaire and paid a $5 fee which benefitted their choice of Care to Learn, Children’s Miracle Network, Doula Foundation, Isabel’s House or Pregnancy Care Center. Out of 150 nominations, we selected 20 finalists. Readers voted on a winner to appear in the magazine and receive a prize pack valued at more than $1,000, and that winner was Leah Potts. Leah’s baby-doll face lit up an outdoor shot submitted by her mom, Cassie Potts. Leah’s dad, Craig Potts, said the smiley picture of Leah represents her sunny personality, which won over voters. 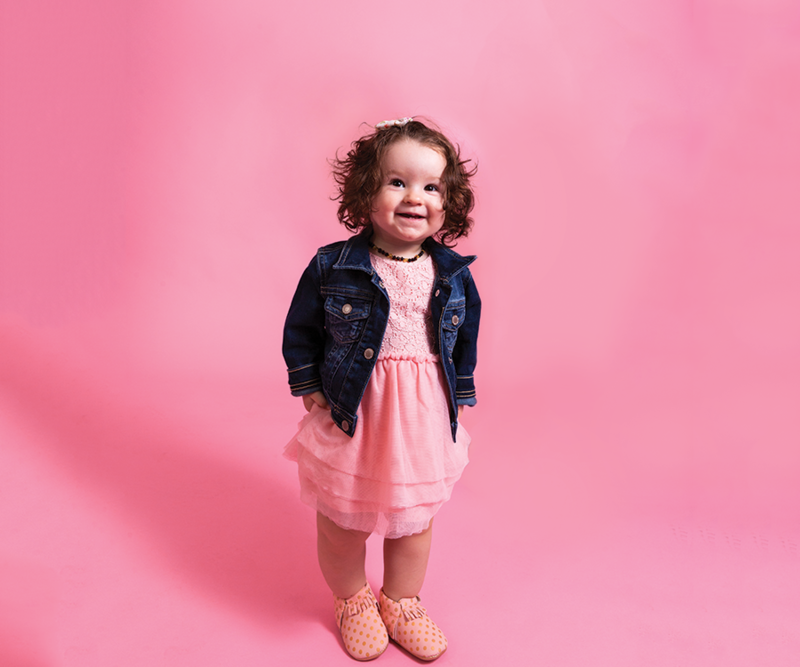 As soon as Leah’s photo made it to the finalist round, Craig and Cassie sent the link out to friends, family and colleagues, and Craig notes that Cassie did some campaigning on Facebook by turning photos of little Leah into memes encouraging friends to vote. The strategy paid off, and Leah graced us with her presence in a fluffy pink dress for her winner’s photo shoot. We sat down with Craig for a Q&A about this year’s Cutest Baby. 417 Magazine: How would you describe Leah’s personality? Craig Potts: Bubbly. She’s pretty much happy all the time except when she’s sleepy or hungry. But even when she’s sick, she’s happy. 417: Who does Leah look like? C.P. : Her mom. She’s Cassie’s mini-me. As soon as she was born, everyone said she looked just like Cassie. 417: What was her first word? C.P. : Uh-oh! She also said momma before she said dadda, but now she says puppy, bubble—all sorts of things. 417: What are some of Leah’s favorite things to do? C.P. : She likes to chase her puppy, Hank, around the house. She loves music, and she loves bathtime and playing with the bubbles in the bath. 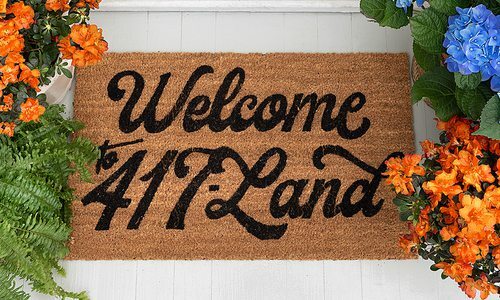 417: What made you want to participate in this contest? C.P. 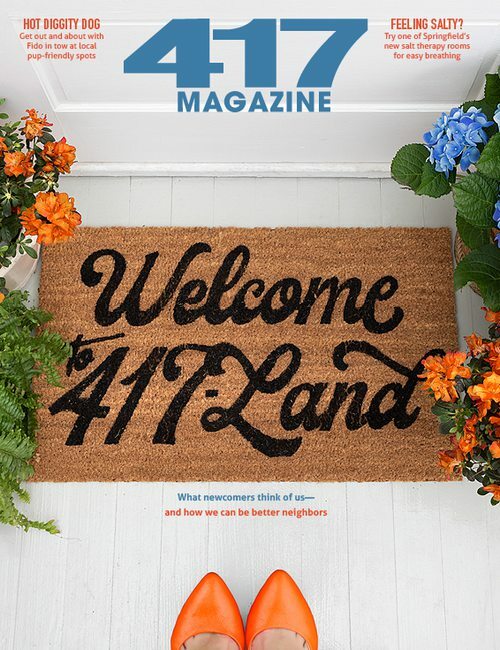 : Cassie got an email from a colleague when 417 announced the contest, and then when she got three or four more emails from colleagues telling her to enter Leah, we decided to do it. 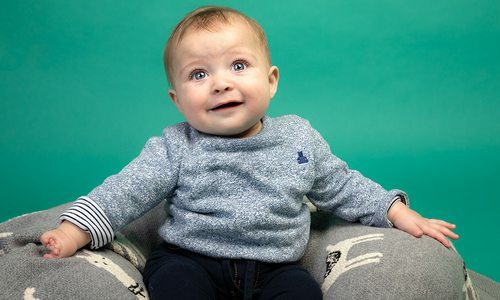 Meet Brody Lama, the winner of 417 Magazine’s sixth annual Cutest Baby Contest. 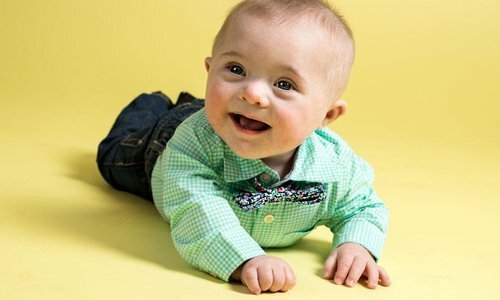 Say hello to Canaan Reed, the winner of 417 Magazine’s fourth annual Cutest Baby contest.